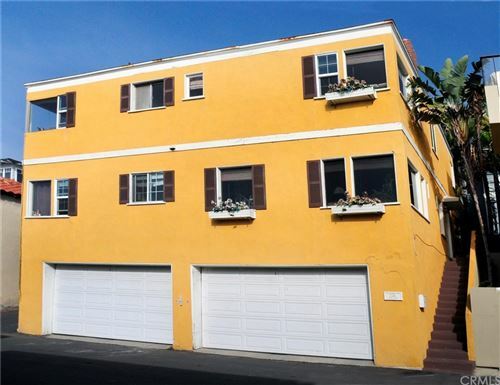 Seize the opportunity for this full lot, ocean view, furnished duplex in Downtown Manhattan Beach with parking for 6 vehicles!! Only steps away from all of the shops, restaurants, bars, the greenbelt, groceries, the *Pier* and all the sun, surf, sand and The STRAND! 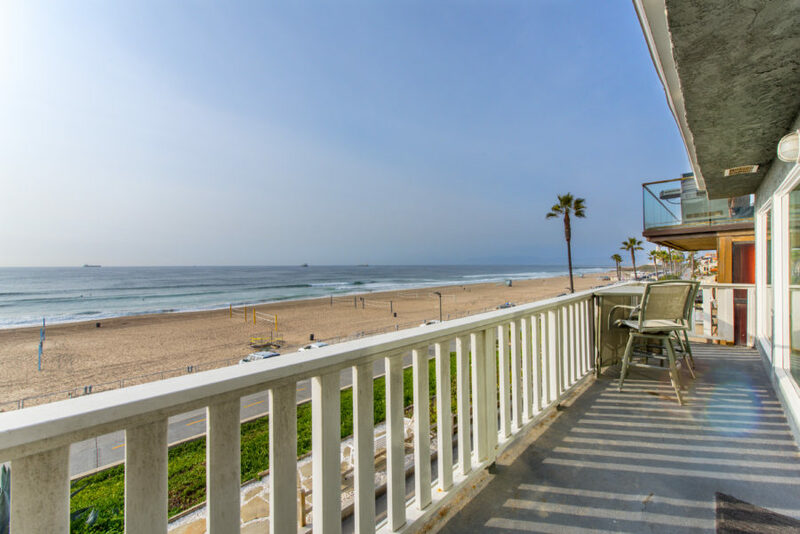 Each of the two units has 2 beds and 2 baths, private laundry, separate gas & electric meters, and balconies on the North and South sides with views straight down the center of town to the ocean. 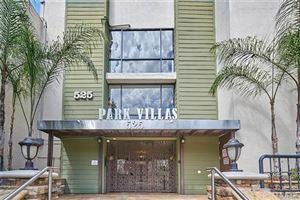 An extremely versatile property, you can live in one unit and rent the other out, or lease both units. Investors will appreciate that the furniture can be included in the sale and you instantly have a fully-furnished rental ready to lease for higher monthly rents during the the best time of the year to fill a vacancy! This lot is uniquely zoned MBRH (Residential High Density), so you may be able to build up to two townhomes (verify w City). Park 2 cars in the garages and up to 4 more vehicles on the abundant parking pad with alley access! We respect your online privacy and will never spam you. By submitting this form with your telephone number you are consenting for Keith Kyle to contact you even if your name is on a Federal or State "Do not call List". Based on information from CARETS as of 4/20/19 5:32 AM PDT. 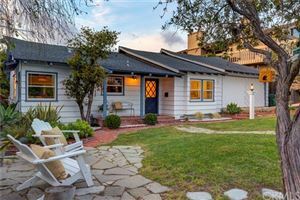 The information being provided by CRMLS & CARETS is for the visitor's personal, noncommercial use and may not be used for any purpose other than to identify prospective properties visitor may be interested in purchasing. 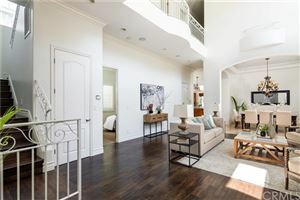 The data contained herein is copyrighted by CARETS, CLAW, CRISNet MLS, i-Tech MLS, PSRMLS and/or VCRDS and is protected by all applicable copyright laws. Any dissemination of this information is in violation of copyright laws and is strictly prohibited. 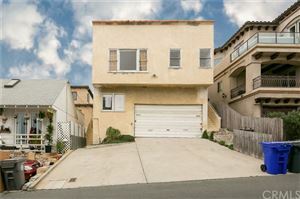 Considering doing some work to your Manhattan Beach home? Here are a few remodeling projects that generally have a higher return on investment. From our family to yours, we wish you a very Happy Holiday season. 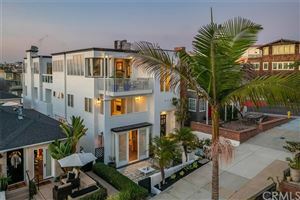 How Do the New Tax Laws Impact Manhattan Beach Property Owners?